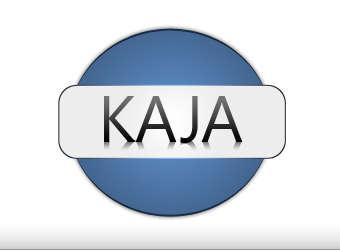 KAJA provides services on designing, selecting and installing complete dosing installations. We make dosing devices that are essential in the production process in many branches of industry. We offer full supply of dosing lines, starting with the project, through storage tanks, systems heating the tanks and installations, dosing systems, wiring, monitoring and control systems, and finally: installation, start-up and maintenance of the devices along with the post-warranty service. Our monitoring and control systems allow to connect the installations to the factory’s central computer control system. High quality and reliability of the devices, as well as significant experience in the area of dosing all sort of feed additives, are our chief assets. Our devices can be found working in the biggest feed companies. We are using our 25 years of experience creatively. We are constantly working on improving and modifying our devices. We are expanding the range of our products and we are introducing innovations. We are at your disposal to work out solutions for your technical problems. 2011 - 2019 © ppkaja.pl, design and construction: Avero in cooperation with Software & Service.